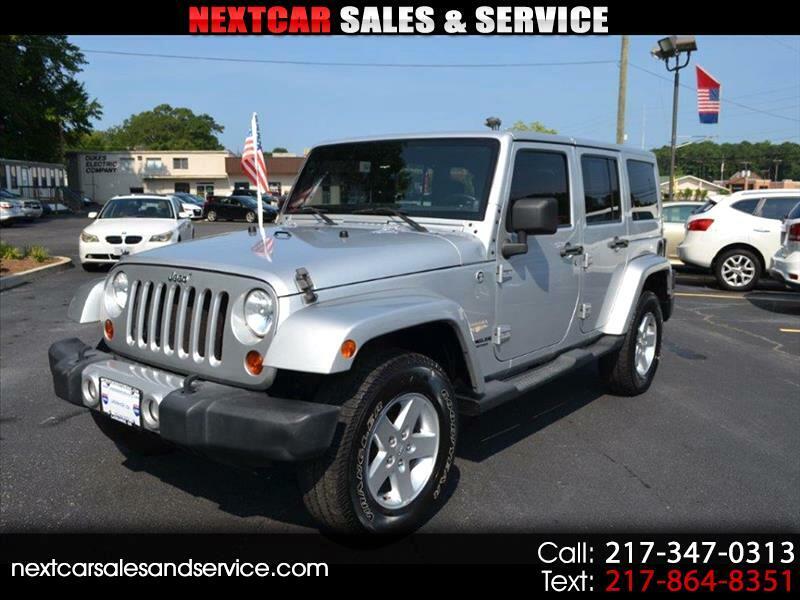 3 month 4500 mile warranty included BE ON THE LOOK OUT FOR THIS BEAUTIFUL SILVER JEEP. 4 DOORS, HARD TOP, 4 WHEEL DRIVE. DO NOT PAY MORE AT THE OTHER GUYS, CHECK US OUT FIRST!